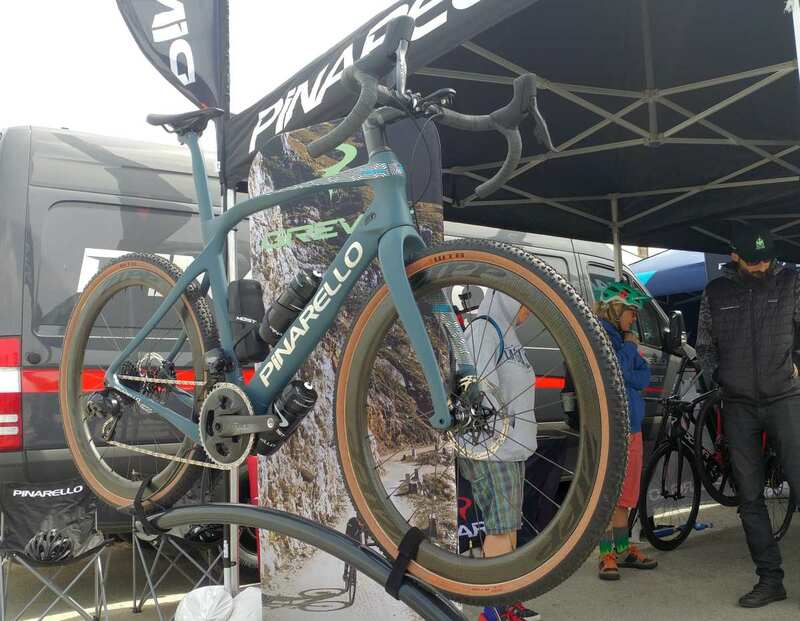 The Pinarello Grevil + is constructed from “the best carbon in existence today”. TORAYCA T1100G UD carbon fiber with Nanoalloy Technology as used in the Aerospace industry. This is the same grade of carbon as used in the company’s flagship Dogma line of road bikes. 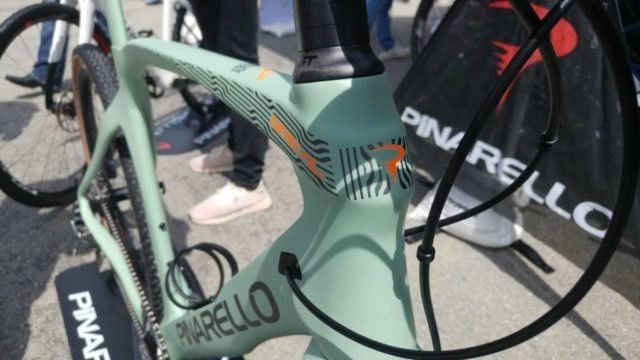 If the Grevil + is out of your budget, Pinarello offers the Grevil. Built from T700 grade carbon fiber, the Grevil features the same geometry as it’s more exclusive brethren but at a cheaper price point. 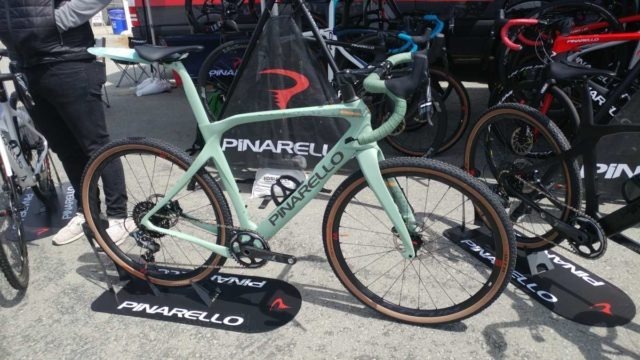 In this video, Owen of Pinarello USA runs us through the details of the Grevil and Grevil +.